Cricket is a game of uncertainty – anything can happen on and off the field. As a player, you must be ready to face unexpected situations at any point during a game. It is in these situations when your presence of mind is important. A player has to be smart enough to be able to handle them. Such a player will always be a great asset for any team in the world – a player, who has the knack of tackling tough situations in a calm manner. In this article, we are going to see some of the clever moments that have happened on the field and proved to be a great example of the presence of mind of the players involved. 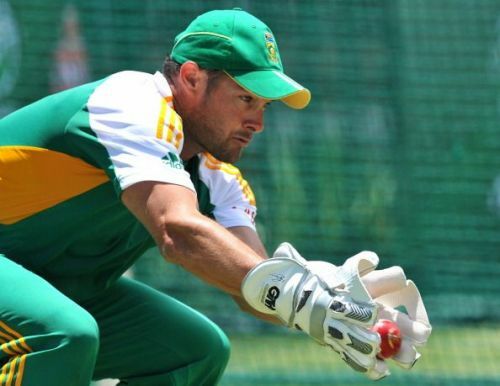 In this match against Sri Lanka, the cricketing world witnessed Mark Boucher's terrific presence of mind when he ran out Marvan Atapattu with a flick of the ball, despite appealing for caught-behind at the same time. While Boucher was appealing, Atapattu didn't realize where the ball was and unknowingly stepped out of the batting crease. Seeing Atapattu out of his crease, Boucher immediately side flicked the ball onto the stumps while he was still appealing. The ball hit the wicket with Atapattu still out of his safety zone, unable to figure out what had happened in a span of a few moments. This brilliant piece of awareness from Boucher helped South Africa get the all-important wicket at a crucial juncture of the game. 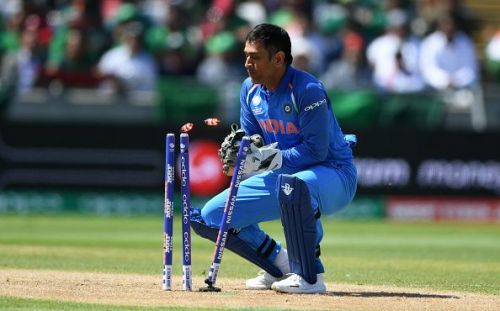 We all know the amazing wicket-keeping skills that the former Indian Captain MS Dhoni possesses. He has now and then shown with his brilliant skills why he is considered to be one of the finest and most-skilled wicketkeepers of all time. Another such example was his stumping of Sabbir Rahman in the match against Bangladesh in 2016. A poor ball was bowled by Suresh Raina, which was short and miles down the leg-side. Rahman went for the flick and missed. The batsman's foot was in the air for just a second, but the little opening was enough for Dhoni to whip the bails off and send Sabbir back to the dressing room. It was a razor-quick work from India's specialist behind the wickets.